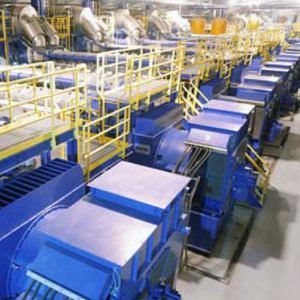 Note: Plant installed 1993 and stopped Sept 31st 2009 Total hours 114340 (clock has been around once) In 2007 plant had 100,000 hours overhaul replacing all 16 heads, liners and pistons. 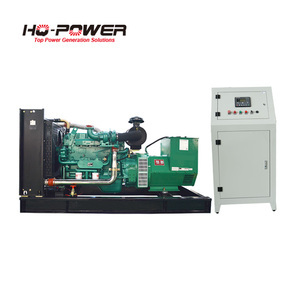 We have New and Used Units from home Gas units to 500MW Power Plants in all fuels, gas, diesel, natural gas, propane, HFO, coal, LFO, Biomass, landfill gas, steam & wind. 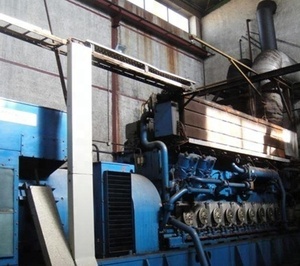 Contact us today through this product with your needs and more than likely we have it available. .
As a result, a stock of original spare parts, purchased for power generation plants of Wartsila 18V32 LN DG sets, is available for sale. Please contact the following officials for the list of spare parts available for sale. Mr. Basnayake Assistant General Manager, (Operation) Please submit your offers for the lot to the following address: Mr.
Dear Sir, I can offer you following well maintained used in excellent condition 70MW. YOM is 2006-2010. The power plant is in excellent conditions. If interested in it, kindly ask me for more information. 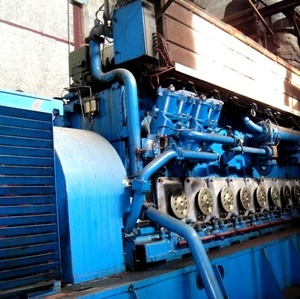 Used Diesel Power Plant 1x Wartsila 9L46 HFO Engine 7.8 MW 500 rpm. 50 Hz. 2x AZCUE Pump lt water 37 kW. 1x AZCUE Pump prelubrication oil 25 kW. 1x Pump and HFO fiter set. The relative motion between a magnetic field and a conductor creates an electrical current . Most power stations in the world burn fossil fuels such as coal , oil , and natural gas to generate electricity. 8. Your suggestions or any comments & reflection would be treated in priority. 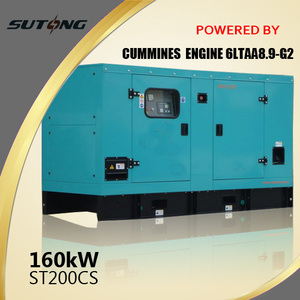 All the three Diesel generator set (incl. They were overhauled in 2009 and have run approx. , they are in very good operating condition. 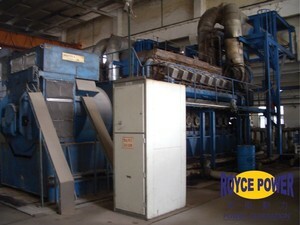 4) Waste gas purifying system -- --its function is to remove the acids, bad smell and dust from the waste gas, so the gas will be more clean and environmental friendly. 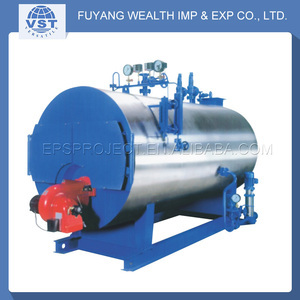 5) Smoke purifying system ---its function is to remove the acids,bad smell and dust from the smoke, so the smoke into the air will be clean and no pollution. Because it can use the waste gas to heat the chamber, no need other energy. 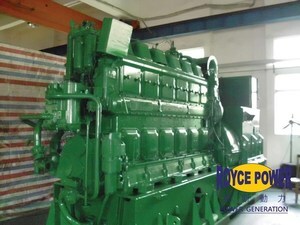 Alibaba.com offers 114 wartsila power plant products. About 29% of these are diesel generators, 14% are electricity generation, and 9% are other generators. 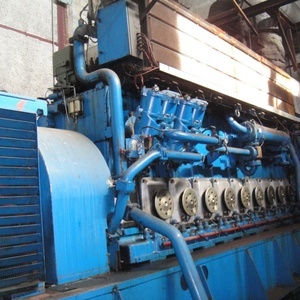 There are 90 wartsila power plant suppliers, mainly located in Asia. The top supplying countries are China (Mainland), India, and Portugal, which supply 42%, 27%, and 5% of wartsila power plant respectively. 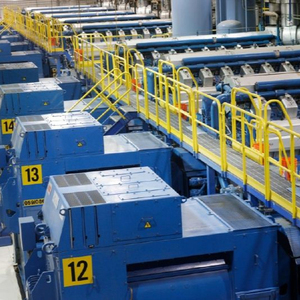 Wartsila power plant products are most popular in South America, Domestic Market, and Mid East. You can ensure product safety by selecting from certified suppliers, including 19 with ISO9001, 12 with Other, and 3 with ISO14001 certification.